If you’ve recently realized that you would like to perform a home remodel, you may find yourself trying to figure out where the best place to do so is. Many boil their decision down to either the bathroom or the kitchen. If you’re like many Americans, you may find yourself choosing to remodel your bathroom. 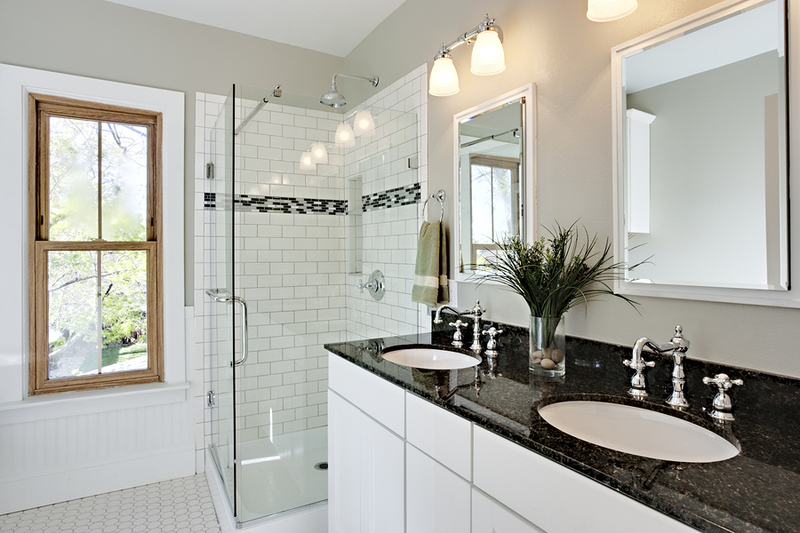 Over the past few years, remodeling trends have trended toward bathrooms instead of kitchens. When evaluating where people are investing their remodeling funds, there are a few statistics that lend credence to the fact that bathroom work is more prevalent than ever. Consider the fact that in a recent HomeAdvisor’s True Cost Report, about a quarter of homeowners surveyed indicated that they intended to remodel their bathroom within the next year. This figure was significantly higher than the 15 percent of homeowners who said they planned to redo their kitchen. Furthermore, the National Association of Home Builders recently released a survey in which more than 80 percent of certified remodelers said that bathrooms were their most popular project during the past year. This demonstrates that throughout the country, more and more homeowners are focusing on bathroom remodels as opposed to kitchen remodels. Why Are More Homeowners Choosing To Remodel Their Bathrooms? It’s evident that many American homeowners are focused on remodeling their bathrooms, but why is this the case? One of the primary reasons is because it’s trendy. Over the past two decades, many homeowners had invested in a kitchen remodel. This is relevant for two reasons. Additionally, many homeowners may find that upgrading their bathroom is less disruptive and more manageable than making a change to their kitchen. This is because a bathroom remodel is typically smaller in size and scope. As a result, they not only take less time to complete, but they cost less as well. For instance, consider Home Advisor reports that indicate the price of a kitchen remodel is around $22,000, while the cost of a bathroom remodel is about $10,000. If you need help choosing between a bathroom and kitchen remodel, be sure to contact the local experts at Cardigan. At Cardigan, we have more than 40 years of experience helping homeowners in the greater-Annapolis area with their remodeling needs. We look forward to working with you soon to help you achieve the remodel you’ve always dreamed of!